Do you know who Prince Harry runs to when he has his? Duchess Kate! Royalty is luxurious and flamboyant. Born with that sparkling silver spoon with which you munch mouthfuls of adulation. Princedom is genetic glamor, inherited glory, born undeservedly into a world fighting laboriously to curve your lips into a smile however shallow. But behind the curtains of eminence, princes still have their mental downtime, when they need something on which to lean their shoulders. For Prince Harry, do you know what he leans on? Duchess Kate, his sister-in law, someone he practically appointed to the position of the “big sister he never had”. Sometimes royalty is a fraternity, and only royals can make royals feel natural and unpolished. This is the case with Prince Harry and Duchess Kate who enjoy the most amiable sibling-style relationship. The death of Harry’s mother, Prince Diana, left a humongous emotional vacuum in young Harry as the prince navigated independently through adolescence without the relaxing maternal influence that only a loving mother can bring. But now, much of that vacuum has been filled by Duchess Kate who married his elder brother Prince William roughly six years ago. Such recreational ambience now permeates the English royal home. 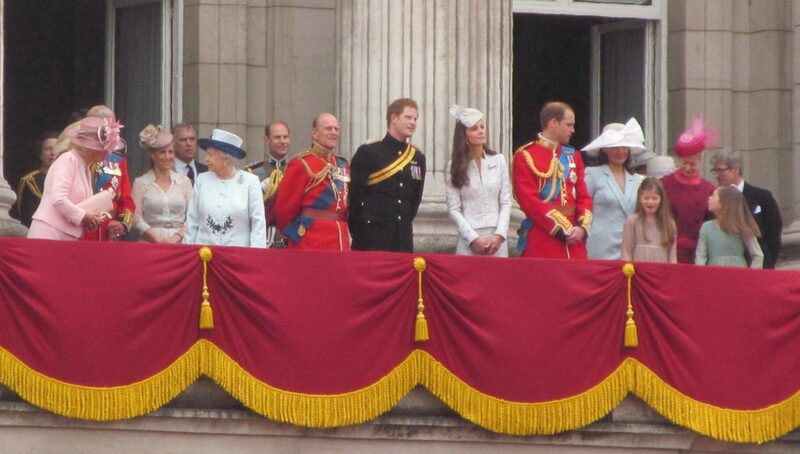 All three of them, Prince Harry, Prince Harry and Duchess Kate live in Kensington Palace in London. The bachelor Harry nestles in a two-bedroom cottage while William, Kate and their two kids stay in a 22-room apartment. The residential proximity allows the energetic Harry to scamper into Kate and William’s apartment, where his adopted “Big Sis” cooks him sumptuous meals, roast chicken being Harry’s favorite. Harry also has enough time to bond with his little nephew Prince George, 4, and niece Princess Charlotte, 2. 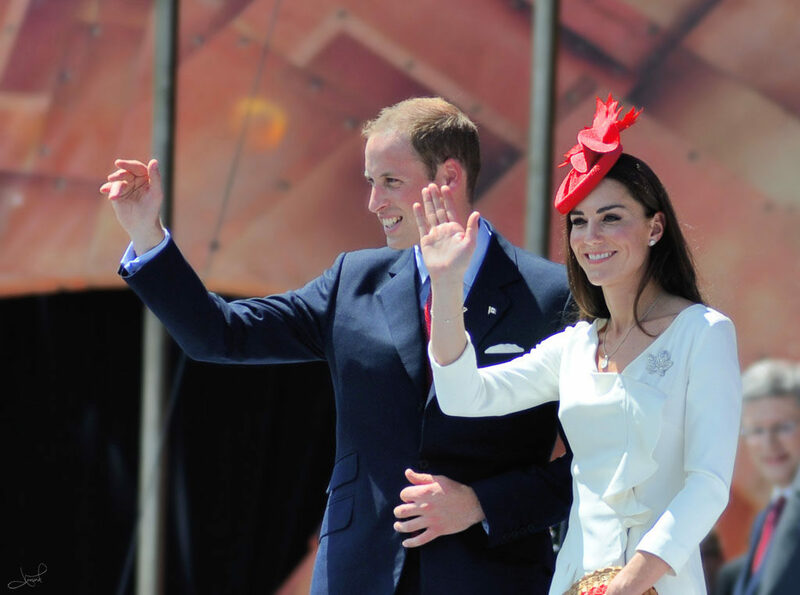 While royalty allows for all three to live idly at the beaches of Ibiza, they have found better uses for themselves in revolutionizing the British monarchy, with an aggressive tilt towards the pursuance of charity. It is of course quite proper when royals don’t lose their bearings or become hurled carelessly around by the waves of their position. Prince Harry in this story has enough leaves for us to pluck from him: Never let affluence, nor every day human problems, dampen your basic connection to humanity. Always love freely and remember to serve your fellow man, no matter you position or stature!